Hard rockin instrumentals from this Northwest combo who caused the scene to blow up large back in the 60s! Tracks are short and hard – with a darker edge that tunes of the type coming out of CA at the time. 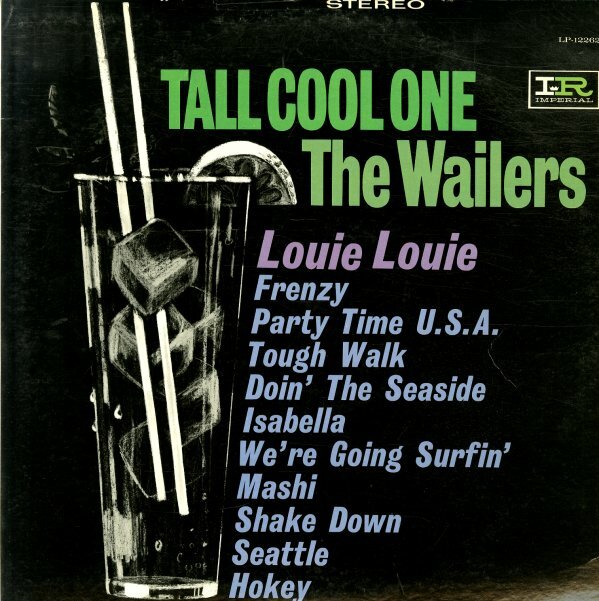 Titles include "Tall Cool One", "Frenszy", "Shake Down", "Mashi", "We're Going Surfin", and "Doin The Seaside". © 1996-2019, Dusty Groove, Inc.